We would like to say a HUGE thank you for our amazing wedding photographs. You captured the complete essence of our day,love,family,friends,fun and our new journey as man and wife. You are both so friendly and professional and made us feel so at ease. We will treasure our photos forever and will smile and laugh at them so fondly for many years to come. Thanks for capturing the magic. Wedding photography IS demanding, you have to be a people person as well as skilled with the camera & after a few very worrying stories from friends of our gorgeous Bride & Grooms about their photographers who gave the sales pitch only to find on the day all not what it seems but by then its too late. One thing I have learned over the years... you DO get what you pay for in this business. As soon as Jane & I arrived at Wentbridge House in West Yorkshire we could see why Matt & Sarah had decided on this stunning location.We were met by a very excited wedding party relaxing in the bar the day before the wedding & after about 10 mins knew the day would be special. A beautiful Yorkshire morning greeted us (and a Yorkshire breakfast…phew) the day turned out just how I like them, everybody enjoying the day, the fun & laughter. Matt & Sarah had, earlier in the year, had a pre wedding shoot at our studio & they would agree that they were a bit apprehensive about having their photos taken, but on the day they were amazing, such a joy to work with and some images they & I will treasure. Thanks Matt & Sarah for your hospitality, a day we will remember. D.
Tuesday evening I had surprise visitors to the studio,Scott & Michelle Parker whose wedding Jane & I shot last year, bearing gifts,flowers & a really nice card with words that for once left me speechless. We wanted to thank you both for everything you did for us, not just on our wedding day, but before and after. From the first meeting we had with you, we booked you straight away as we knew that your ideas and enthusiasm would make for an exciting day. 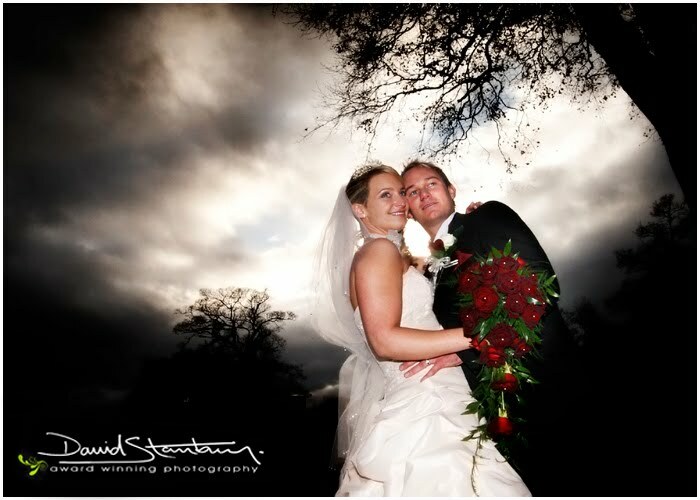 The advice you gave us before the wedding helped our day run so smoothly, on the wedding day you were both so professional, supportive and friendly, and the way you presented or wedding pictures was fantastic, it shows how much you care and love what you do. The wedding album doesn’t even have words that can express how fantastic it is, we were blown away with the presentation, and everyone has commented on how amazing, different and modern the album is. The albums you present are a million miles away from what other photographers offer, with a fresh, modern look that will never look dated. You know the pictures you want and are strong enough to organise everyone to get them without being rude. 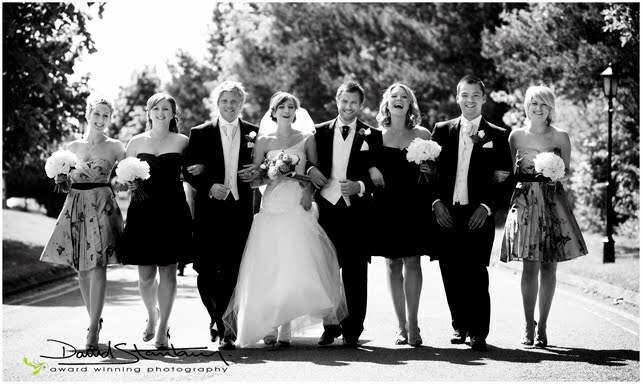 You both fitted in as friends with every member of our wedding party, as jokes and laughter flowed throughout the day which made us feel at ease and relaxed. You captured every moment of our day and the pictures will give us happy memories forever with the laughter, smiles and emotional images of friends and loved one on our special day. We know the pictures will be a joy to look at throughout our lives together. A massive thank you to both of you. 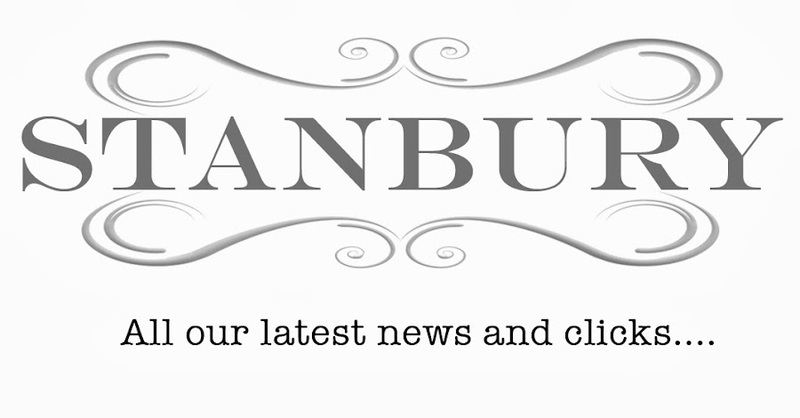 We will not hesitate to recommend to to everyone! Just when our busy,busy schedule starts to bite, words like this show both Jane & I why we love to do what we do. Our day started in the penthouse suite of the DeVere hotel in Bolton & ended in a sing song overlooking where Jane & I live. 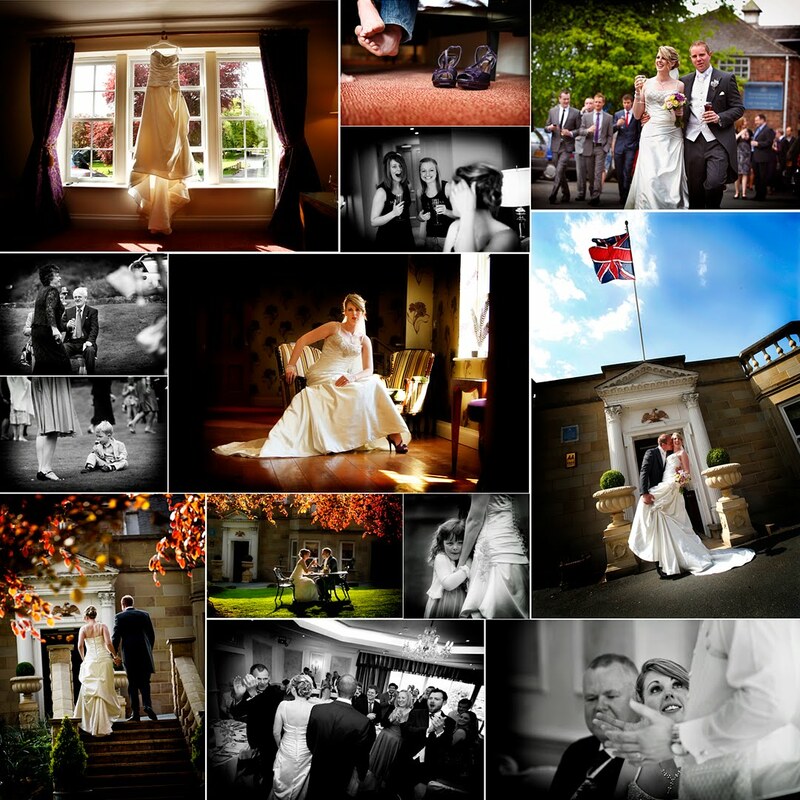 Some of the weddings Jane & I shoot require overnight stays,long journeys etc but Mark & Lucia’s wedding was at St Peters in Hindley & the reception at the stunning Haigh Hall, which I can see from our house, so this was a local job to say the least. Mark & Lucia booked me as they didn’t want the standard cheesy images that you can get, but images to reflect the joy of their family & friends, some of who had made the journey from London where Mark & Lucia live, to celebrate their big day. A trip to the wonderfully scenic canal that flows thru the hall grounds was an added bonus and we shot some gorgeous images here. One of the joys of my job is that no two weddings are the same & are always throwing up surprises and this wedding was no different, so half way through the speeches two singers, planted as guests, started what can only be described as an hilarious sing song with everybody joining in, it was great. For all you Brides out there, and grooms, there is a fantastic site that has everything and I mean everything you need for the perfect wedding.Its called Dainty Brides and is the brainchild of Diane one of our fantastic brides.Not only has this site got sooo much info from the smallest of details to the largest but also Diane has said a few very nice words about Jane & myself and our service.What makes this so special is not only do the industry like our service with the recent awards we received, but also fellow wedding suppliers & professionals. Most of our work comes from recommendations and kind words from our fantastic couples & with such a big difference in, not only service offered by some photographers out there but also the standard of their photography, testimonials like this just go to show why you should choose a REPUTABLE photographer... as our logo says not all photographers are the same. 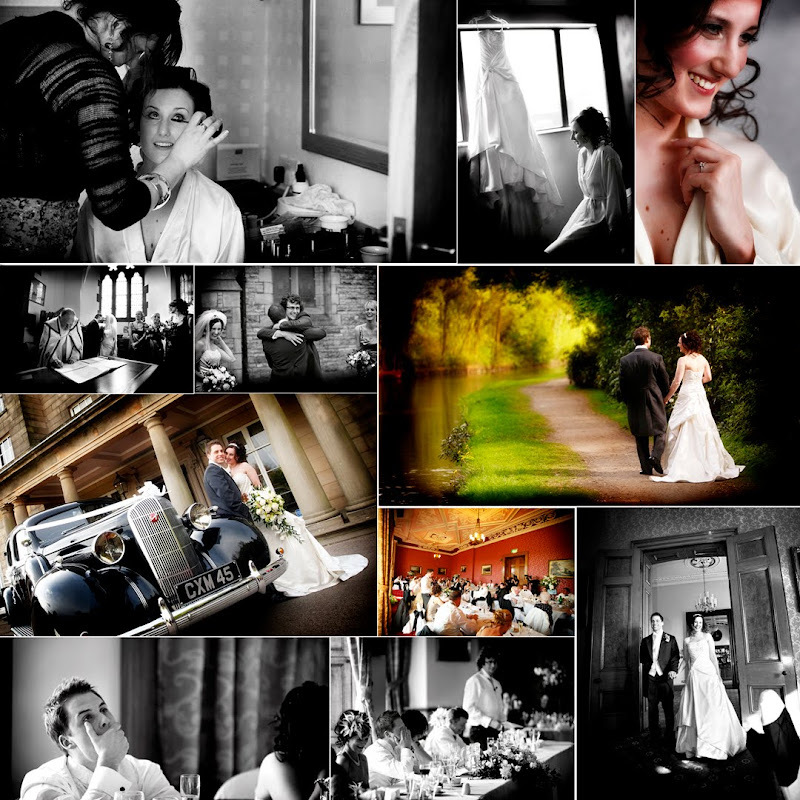 Choosing the photographer was one of the 1st things I finalised after the venue & date had been pencilled in ! I did my research & looked at several other photographers in the North-West region but after my 1st appointment with David,I knew that their style of work was just what we wanted. I saw such gorgeous imagery as well as final wedding albums , that I left the initial meeting feeling so very excited about what they were going to capture from our big day. So professional & easy going they really relaxed the wedding party & really did get some beautiful pictures. When you arrive & are greeted by laughter then you know its going to be a good wedding as was the case at Lisa’s.All the girls & a very cool Ricardo,Rob & Lisa’s son were in high spirits all captured by the videographer Mike Roberts in his usual style.I love working with Mike, its always a laugh. 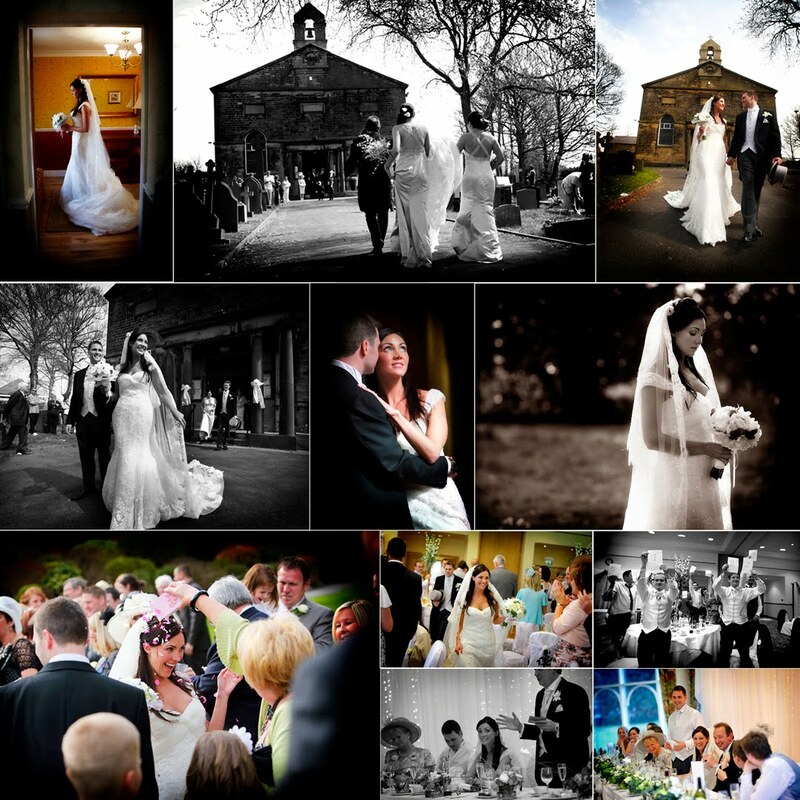 Lisa & Rob looked absolutely stunning & a packed church made for a fantastic atmosphere and great shots. 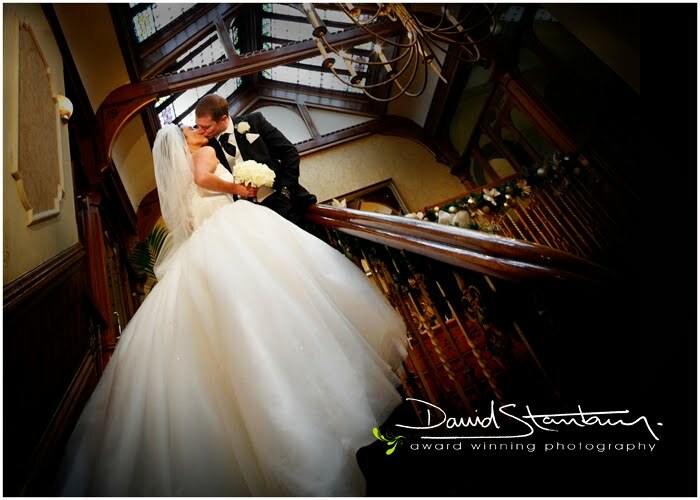 The reception was in the Lakeside suite at Kilhey Court Hotel. Thanks to Rob & Lisa for a great day… see you soon.D.